We are pleased to offer our Jumbo Alternative product — one of the new offerings as part of our unique suite of portfolio lending products. Designed to serve the borrower who is looking for a higher loan amount, with flexible guidelines, and who can demonstrate the ability to repay. 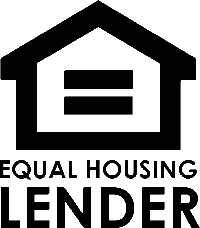 This offering will help you reach more qualified borrowers.